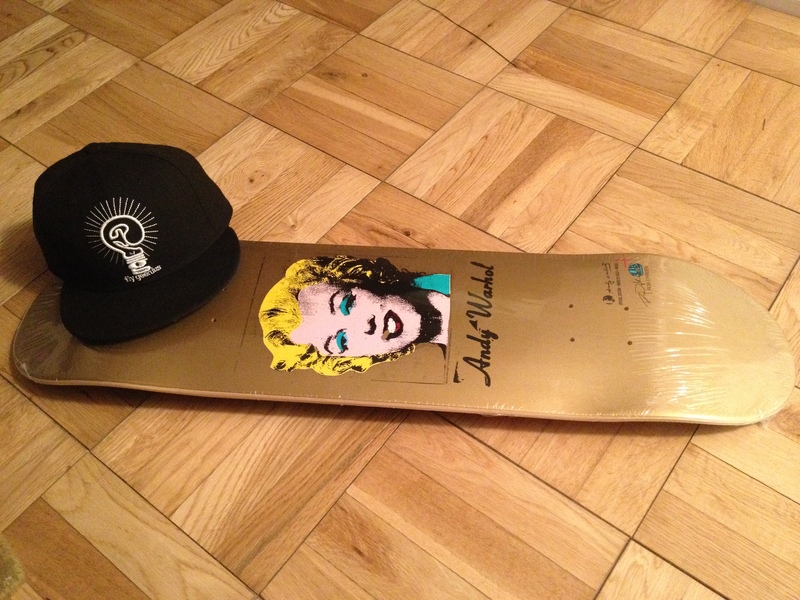 “Geenius” Monday’s-LIMITED Gold Andy Warhol-Marilyn Monroe Skate Deck. We got our hands on an exclusive Andy Warhol from The Met Museum. 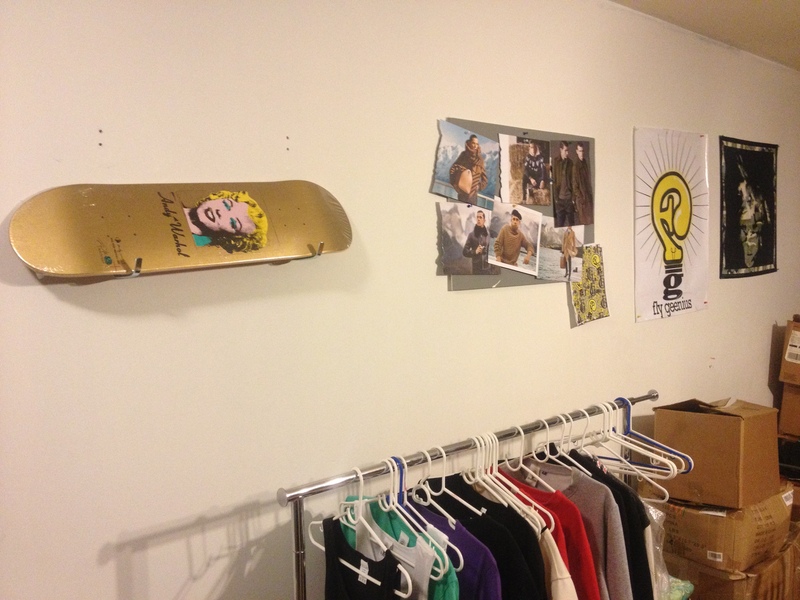 Peep it up at the FG showroom. 1 Response to “Geenius” Monday’s-LIMITED Gold Andy Warhol-Marilyn Monroe Skate Deck. seems to be like incense and teenagers who appear much more anxious than common. daughter could simply have a smaller size of bladder compared to a normal bladder in children.